Hey there! Thanks for visiting our site. We are so glad you visited. 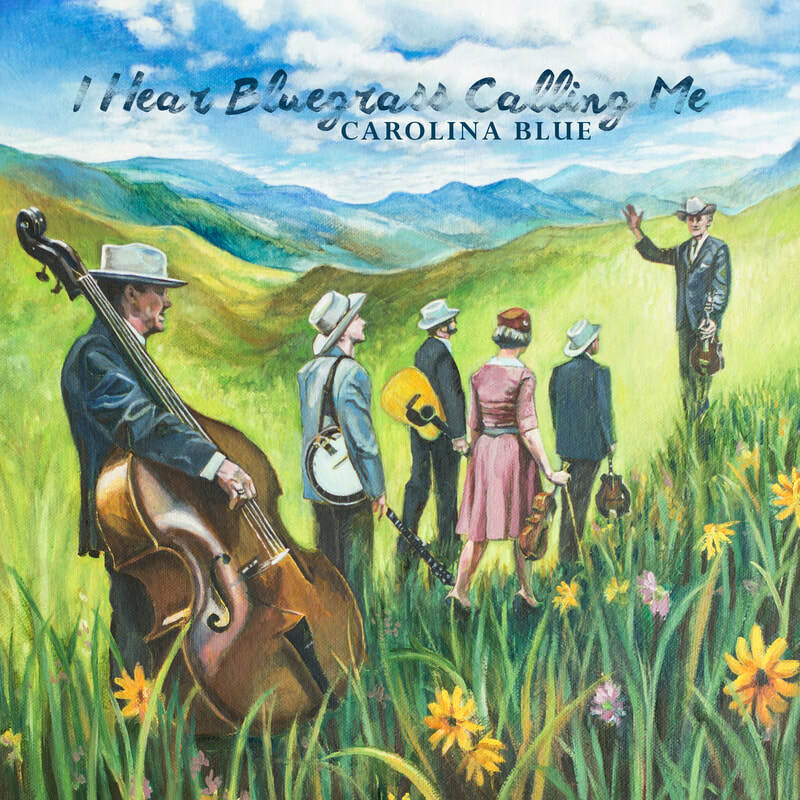 Carolina Blue has been singing traditional yet original bluegrass music since 2007. Founders, Bobby Powell and Timmy Jones have a heart and passion to preserve this beloved style of music for future generations. With combinations of traditional toe tapping favorites, and cleverly written originals, you are bound to find a song you can connect to! On this site you can watch our latest music videos, catch up on our appearance dates and locations, learn more about the band members, and even purchase some of our music and merchandise. We would love to hear from you, so if you have time send us an email and let us know what you think. Have a great day and hope to see you at a show in the near future! Are you a member of the IBMA's? Or interested in learning more about this organization that pioneers for the music we love? ​Click the logo to the left to learn more about how you can join IBMA as a voting member.